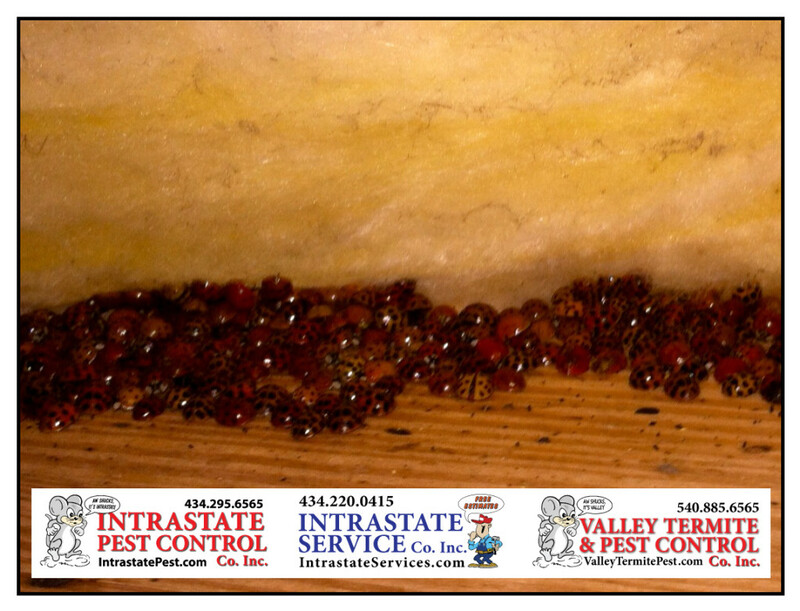 Put A Stop To Pests Getting Into Your Home - Valley Termite and Pest Co. When you see a ladybug or a stink bug crawling around your house, it may mean that you have bunches of them settling down in your walls for the winter! The team at Valley can help seal your house against pests getting in!! !